This document provides hints and tips on how to set out your menu to highlight local produce and producers that you use. 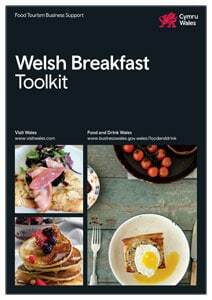 If your guests are staying for more than a few nights, this document provides you with a variety of different ideas for Welsh breakfasts. This document provides you with a sample menu that can be adapted to suit your own specific needs. This document provides you with a few ideas for ‘breakfast on the run’ if your guests are short on time. 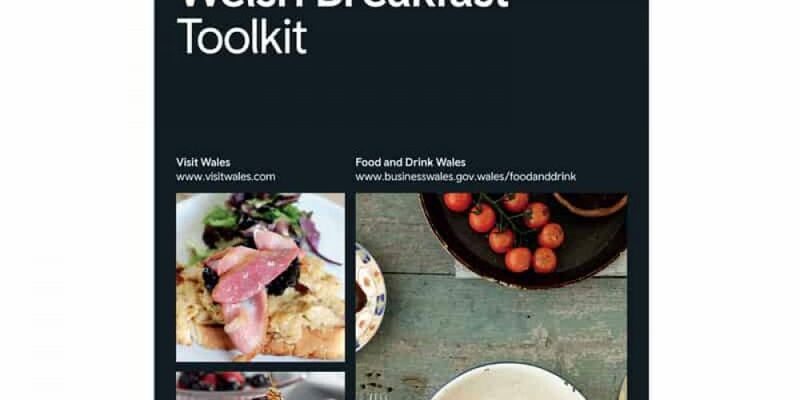 This document provides you with hints and tips of how and where to source Welsh produce, for example by working with your local butchers and local farmers markets.